It’s the most fabulous time of the year! That’s right ladies, Christmas is coming and given the sequins, tassels and furs gracing the catwalks, it’s sure to be a glamorous affair. Seasonal fashion, an ever – evolving entity, is just full of surprises for winter 2018. Gone are the traditional Christmas colour palettes of old, consisting mostly of reds, deep greens and various shades of black. Make a splash this season in daring aqua or festive fuchsia or, if you’re feeling particularly brave, lime green. These vibrant hues are dominating the style stakes and show no signs of slowing down for Spring 2019. Stuck for ideas on how to style notorious neons? Focus on one bold piece and build your outfit around it: think bright sequin skirts paired with basic neutrals. Cream, white and black are your best friends when tackling this tricky trend. Elsewhere, the humble sweater dress has made a comeback. 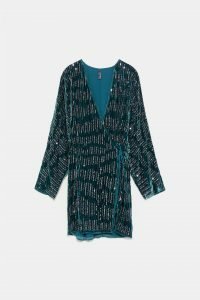 Perfect for warding off the Christmas chill, this versatile piece can be styled for every occasion. 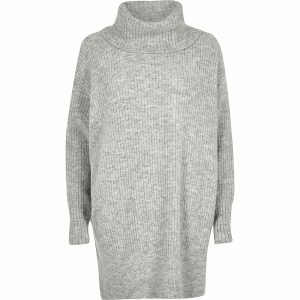 Pair your sweater dress with black tights and ankle boots for a comfortable yet chic 9AM lecture look, or alternatively style with over-the-knee boots and a chunky belt for a night out in your local pub. ASOS are currently offering affordable variations on this classic sweater staple, and with student discount available on the site all year round, we think we could be tempted come next pay day. Of course, Christmas wouldn’t be Christmas without high street offerings in velvet, fur and leather. The holy trinity of textures, velvet in particular has managed to cement itself as a permanent staple of our winter wardrobes. The fur coat is here to stay, but you should probably cast aside classic black and transition to bolder alternatives: think leopard print, ice grey or shocking pink for a fresh take on this coat trend. Not a fan of fur? Look no further than the trusty biker jacket, given a 2018 update with colourful lining and an oversized fit. 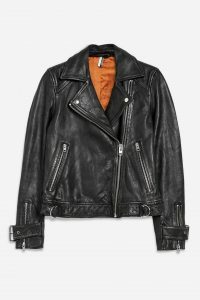 Alternatively, if oversize isn’t for you, consider a classic leather jacket. 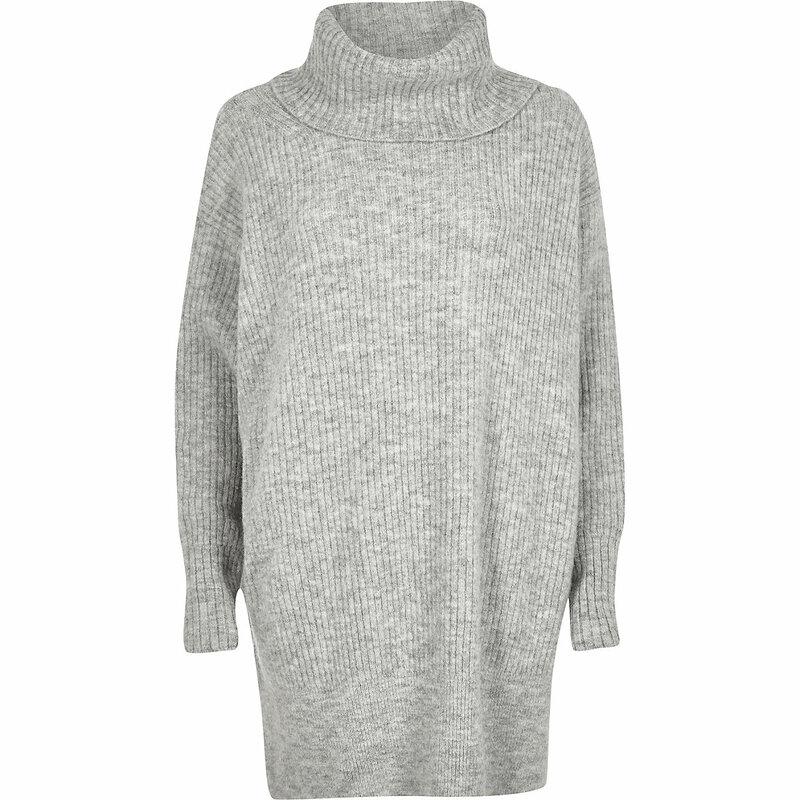 Just make sure to layer over a warm roll-neck jumper or turtleneck. It’s chilly out there, ladies. And layers are in! Finally, the pleated skirt is back on trend, and she’s been given a much – needed upgrade. Often dismissed as dated and more like something you would find in your granny’s closet, this season’s offerings in gold and silver are anything but old – fashioned. Pair your metallic pleated skirt with a t-shirt and trainers for a dressed down look or dress it up with a black bodysuit and strappy sandals for an outfit that screams ‘Christmas party’ sophistication. Alternatively, if you’re not really a legs – out kind of gal, consider a colourful trouser suit. From Blake Lively to Little Mix’s Leigh-Anne Pinnock, celebs have been ditching the dress in favour of power suits in bold hues: yellow, green and red being among the most coveted. As with neons, style your colourful suit with cool neutrals and big jewellery. And remember: this winter, the brighter, bolder and bougier, the better!